Myth: Adding an aircraft to a part 135 aircraft charter certificate through the FAA conformity process is long and expensive. Fact: The ease in which your aircraft goes through the FAA conformity process depends largely upon the expertise of the charter company’s management team, though the maintenance history of the aircraft also plays a part. When discussing potential revenue-generating operations with aircraft owners, we often hear concerns that the process to add an aircraft to an aircraft charter certificate is onerous. Somewhere along the line, the aircraft owner has been told that there are numerous expensive modifications that must occur for an aircraft to meet FAA requirements for charter operations. Many individual charter operators also have long processes which can delay the beginning of revenue flights for weeks or even months, furthering the belief that the conformity process is time-consuming. If the aircraft is being maintained within the FAA’s standard for part 91 operations, then the transition to part 135 operations will be simple and actually quite seamless for the aircraft owner. The additional requirements for part 135 operations include a variety of minor safety equipment additions to the aircraft, as well as weighing the aircraft every 36 months. 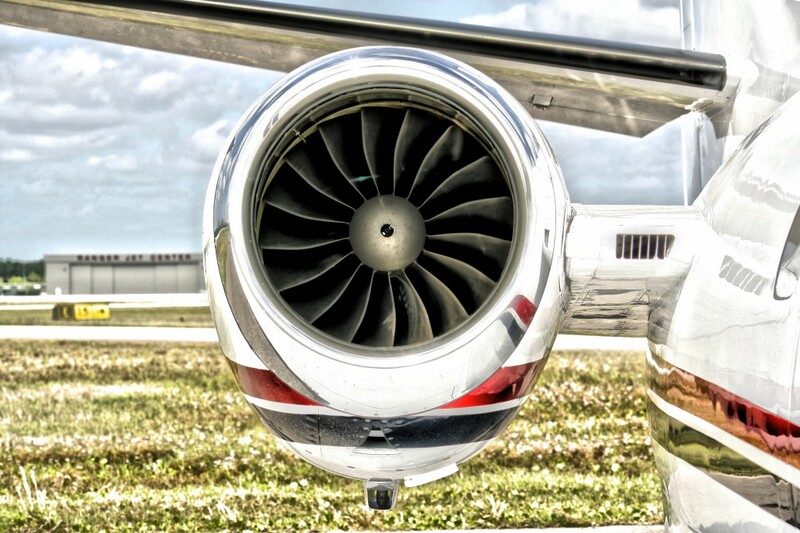 In our experience at Desert Jet, we typically add an aircraft to our certificate in about a week. The items we normally address to prepare the aircraft for an FAA conformity inspection usually merely bring the aircraft into compliance for part 91 operations, and include such items as replacing any missing placards, bringing aircraft manuals up to date with the manufacturer’s latest requirements, and updating avionics navigational databases – all very minor issues that take just a few hours to address. During this period of conformity, we also ensure other processing details are being addressed concurrently to preclude delays to the start of revenue operations, such as training the flight crew and obtaining professional photographs of the aircraft for marketing purposes. When choosing a charter operator, be sure to ask specifics about previous aircraft added to their operations and how long the process took for the operator’s FAA conformity process for each of the aircraft. Want to Learn More about the FAA Conformity Process? Contact Desert Jet to learn more about earning revenue with your aircraft at (760) 399-1000 or email us info@desertjet.com.